A new book, Global Education Reform: How Privatization and Public Investment Influence Education Outcomes, provides a powerful analysis of different ends of an ideological spectrum – from market-based experiments to strong state investments in public education. Written by education researchers, the authors compare the privatization and public investment approaches to education in three pairs of countries: Chile and Cuba, Sweden and Finland, and the U.S. and Canada. Read more about Six countries. Two educational strategies. One consistent conclusion. In 2003, parents and advocates marched 150 miles from New York City to Albany to herald a court case that claimed New York State was failing to provide quality education to public school students. The court ruled in favor of the plaintiffs, and the state committed to allocating $5.5 billion distributed throughout the state’s public school districts. This is when the story should have ended, but it didn’t. $3.9 billion is still owed to New York State public schools. And that is why this October – ten years after that first court hearing – parents and advocates have made the same walk again. Another 150 miles from New York City to the steps of the New York State Court of Appeals in Albany, fighting for educational funding long overdue. Why are advocates walking from New York City to Albany? 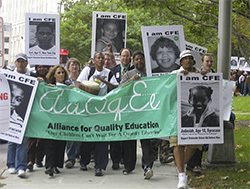 In 2006, New York State’s highest court ruled on the Campaign for Fiscal Equity (CFE) school funding lawsuit. 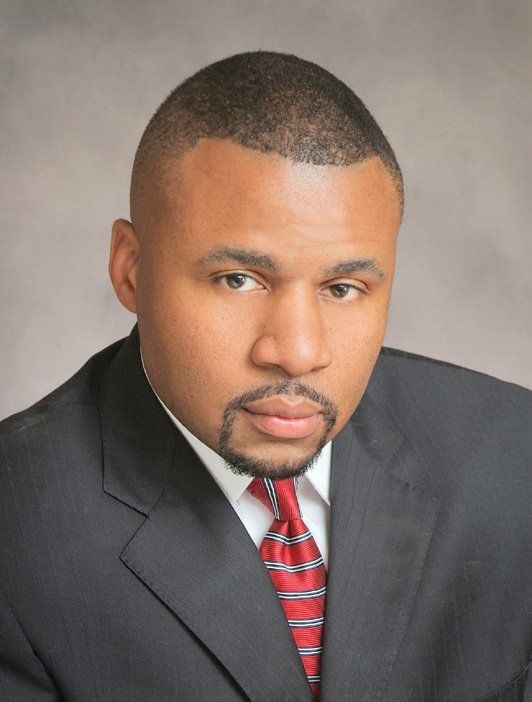 The CFE lawsuit was brought by parents against the State of New York claiming that children were not being provided an opportunity to receive an adequate education. The Schott Foundation was among the first to fund the Campaign for Fiscal Equity in the mid-1990s which sparked a movement — and a victory. In 2006 the Court of Appeals ruled in CFE’s favor and found that New York State had violated students' constitutional right to a “sound and basic education” by depriving schools of needed funding. The Court ordered the NY Legislature to distribute $5.5 billion in basic operating aid (also known as Foundation Aid) to schools statewide over a four-year period, from 2007 to 2011. Yet — ten years later — New York still owes its children $3.9 billion in Foundation Aid, most of which is owed to districts with high percentages of students of color. The state has only allocated $2.3 billion in Foundation Aid to schools thus far due to funding freezes during the fiscal crisis and further cuts to school aid. Education advocates are walking from NYC to Albany and need your help!